Michael Bloomberg, the Education Candidate? Bloomberg has a strong story to tell on ed reform but if he runs for president, will voters listen? The heart rates of all education reformers soared at the news that former New York City Mayor Michael Bloomberg was considering jumping into the presidential race. Wow, that could mean an unapologetic charter school/accountability advocate taking political center stage. Take that, Hillary and Bernie! And it could mean a clean counterpoint to the politicized Common Core-bashing on the right. Take that, (almost) entire Republican field! Maybe, just maybe, education as a national issue would finally emerge. But here’s the cold water. Perhaps it’s Bloomberg’s moment and the country is ready for a serious third party run. But it’s pretty unlikely this is his education moment. Bloomberg’s got the record on education, yes, but his pragmatism — let’s do what works and nothing else — is far out of fashion among Democrats and Republicans. With Bernie Sanders hammering Hillary Clinton from the “progressive” left, reform is again a four-letter word among Democrats. Bill Clinton’s New Democrats prided themselves on making government work. Hillary Clinton was an aggressive reformer as First Lady of Arkansas. 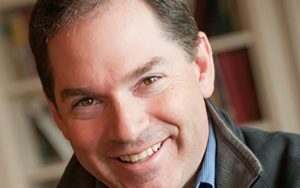 The current crowd tiptoes around the party’s interest groups and rejects policies that upset the delicate balance of interests within the party fold. It’s a play-it-safe strategy and it’s working. The issue is not a liability for Clinton and, right now, as seen by the throngs turning out for Sanders rallies, the energy isn’t there for education reform anyway. Those crowds aren’t going to warm to do-what-works Mike. They want a double shot of ideology with those lattes. The Republicans are even worse. In the mayhem of the primary season, being associated with education reform is inversely correlated with success. Former Florida Gov. Jeb Bush has a good (and somewhat Bloomberg-like) education record: Ask him how it’s working out on the campaign trail. Wisconsin Gov. Scott Walker’s anti-teachers union education record may enrage Democrats but you would have thought it would at least work with the Republican base. He didn’t even make it through 2015. Among the current Republican front-runners, there’s absolutely no appetite for education reform. The voters crowding Trump and Cruz rallies want their anger stoked — they don’t want to hear about Common Core or holding schools accountable through public rating systems. It’s too bad because Bloomberg has a record and a story to tell on schools. 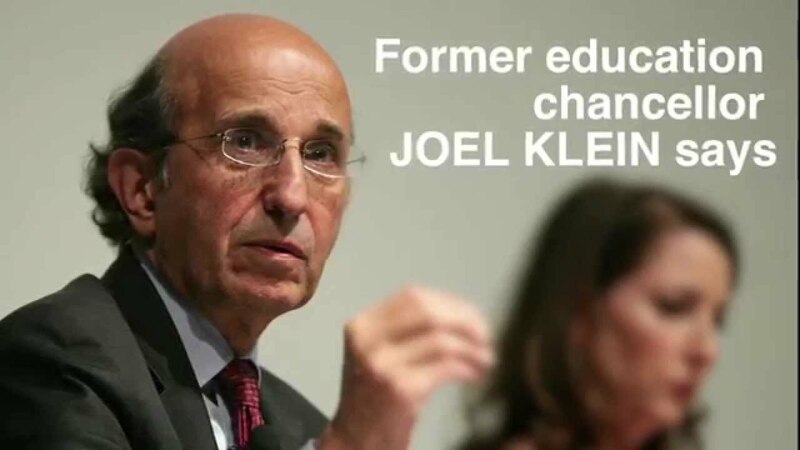 He had years of experience actually overseeing a school system in New York City, a process he kicked off with the unthinkable: appointing as his turnaround chancellor tough-guy prosecutor Joel Klein, someone with no traditional education background but a no-nonsense manner and a deep affection for New York Public Schools. As a result, there were clear wins in New York: Graduation rates soared, more than 90 awful schools got closed and about 140 charters schools were opened — schools that researchers say are outperforming traditional schools with similar student populations. Klein also championed small schools run by the school district and they, too, are improving outcomes for city students, according to independent evaluations. All New York families, including middle-class parents hoping to raise children in the city, now have fresh options. Bloomberg also signed off on landmark raises for the city’s teachers. Education politics being what they are you rarely hear Klein and Bloomberg credited for raising salaries so dramatically but the fact is Mike Bloomberg has a better story to tell on teacher pay than anyone else in the race. And he championed accountability for schools and teachers. Bloomberg issued school report cards with grades and oversaw a controversial evaluation system for teachers to hold them accountable for student results. His record isn’t without blemishes (though you are hard-pressed to find a serious person in New York who doesn’t prefer it to the current regime). New York’s test scores are going in the right direction but not fast enough. The teacher evaluation system remains bumpy. And Bloomberg replaced Klein with newspaper executive Cathie Black in what turned out to be an epically bad personnel decision. Critics also think he didn’t get enough reform in exchange for the resources he poured into the city’s schools. So there is something there for everyone … to hate. Republicans, drunk again on Tocquevilleian nostalgia, bristle at the technocratic nature of the Bloomberg approach and any national reform efforts; Democrats, especially their again-ascendant interest groups, bristle at the mention of charter schools and teacher evaluation. You get the idea. So Bloomberg’s education challenge isn’t his education record; it’s how it fits with the politics of the moment. Education reform enthusiasts might hope that Bloomberg’s commitment to charter schools could allow Clinton to edge back to the political center, perhaps tacking back from her recent anti-charter musings. Or that a Bloomberg candidacy might drag Republicans back from the cliff they’re heading over. But in practice Bloomberg’s education history and credibility is more likely to land with a deafening silence. 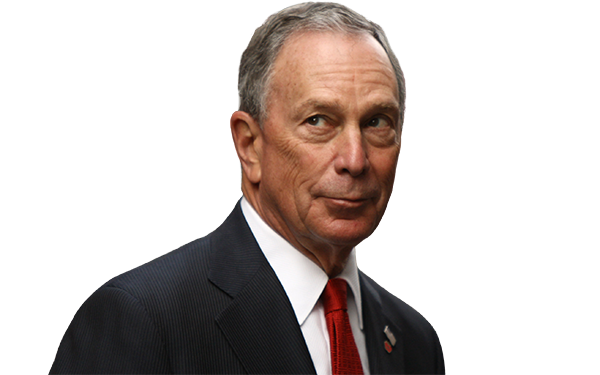 Gun safety, Wall Street, the economy and the role of billionaires in American life are the kind of issues that will define a Bloomberg candidacy if one emerges. Sorry education reformers. In the unlikely chance Bloomberg wins the presidency, all this would change. 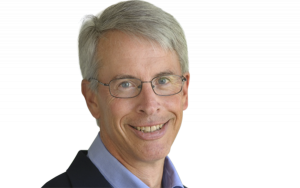 At that point his core philosophy, that unacceptable schools are no longer acceptable, would shake up Washington’s comfortable political arrangements around education policy. But the path to that catalytic moment runs through an angry electorate and a gauntlet of issues that, unfortunately for Mike Bloomberg, have little to do with one of his strong suits — schools. Disclosure: The Seventy Four is partially funded by Bloomberg Philanthropies, and Howard Wolfson, head of Bloomberg Philanthropies’ education programs, serves on The Seventy Four’s Board of Directors. Co-founder Romy Drucker previously worked in the New York City Department of Education.